One of the things that measure a country´s culture is it´s festivals! 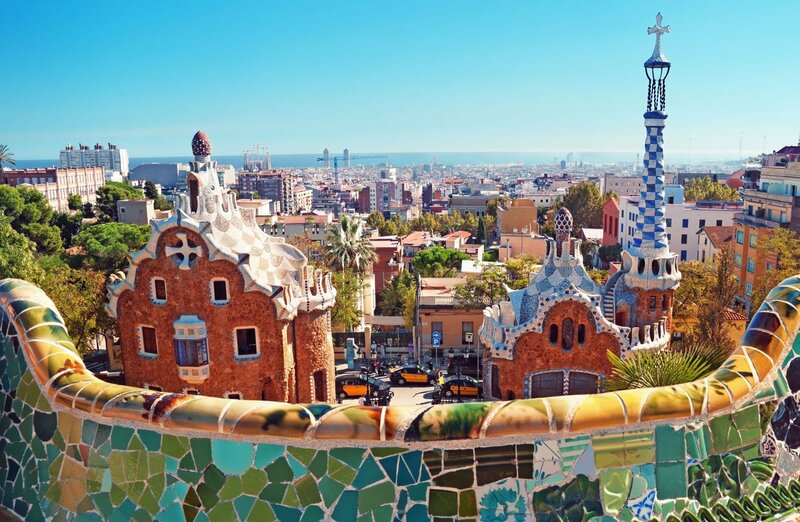 Fitting in with the typical aspects of Spanish culture, Spain has a tremendous amount of festivals. Being a Catholic country, many of them are religious and dedicated to certain Saints. One of the most prominent is “Semana Santa” (Holy week). This is the week leading up to Easter Sunday. Sevilla and Malaga are generally the most famous cities for Semana Santa, but all across the country members of local parishes carry around decorated floats in the city cathedral. Roughly two weeks after Semana Santa, if you find yourself in Sevilla, you are in for a cultural treat! 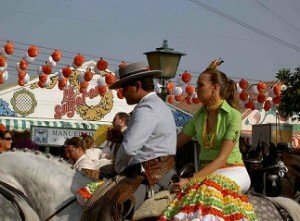 The Feria de Sevilla is basically “a holiday from a holiday”, since people need an excuse to get over the previous piety of Easter. The festival is the epitome of everything Andalusian : flamenco, paella, sherry, horses and bullfighting. The party usually runs from midnight on a Monday and finishes on the following Monday morning, while the party virtually last 24 hours, with activities for young and old. One of the things that Spain is most famous for is its bulls. 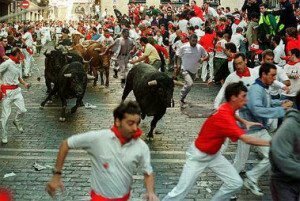 During one week in the city of Pamplona, every morning from 8.00 the brave (and stupid) run ahead of a group of angry bulls, wearing white shirts and trousers and a red bandana around their necks. This festival is called San Fermin. More information about the dates, accommodation and general information can be found here. If you happen to be in the town of Buñol (near Valencia) around the fourth Wednesday in August, prepared to get bombarded with tomatoes! The annual Tomatino is referred to as the world´s biggest food fight, where people throw tomatoes at one another in the streets. The origin of this festival is unknown, and most probably of no interest anyway to the ones participating! If you consider yourself a pyromaniac, make sure you get down to Valencia during the 5 days leading up to St Joseph´s Day. Las Fallas is a festival where residents of each neighborhood get together and build giant puppets which are later set on fire. 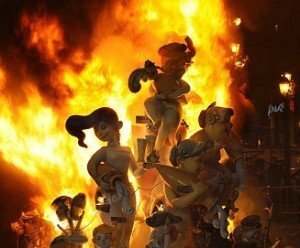 Fortunately, not all the puppets are burned, but rather taken to the Fallas Museum in Valencia. Excellent and personalised service. Im non-eu and it took no more than 2 weeks and it was all sorted. They even gave me some guidance when i needed to get my social security number and when to pick up my TIE card. Thank you again! Used their express service and 1 week later I have my NIE card in hand (I am an EU citizen). Friendly and professional service, and quick to respond. Highly recommend! I enlisted JUSTlanded BCN to assist me with my arrival in Spain prior to getting here. I chose the VIP package and they took care of everything. I don't know how I would have managed this in such a short period of time and trying to work as well. Within a week of arrival I had my appointment for my padron, an apartment after they set-up the viewings, internet, cable, phone and all the necessities for starting out in a new country. Andries and Nikoleta were amazing, friendly and very knowledgeable. Save yourself the hassle when moving and hire them to make your move enjoyable. 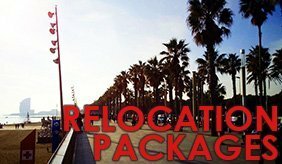 Moving to a foreign country is stressful they take the worry out of the process and take care of the major items for you so you can focus on other things. Amazing service and absolutely the best money I have spent on anything related to this move.